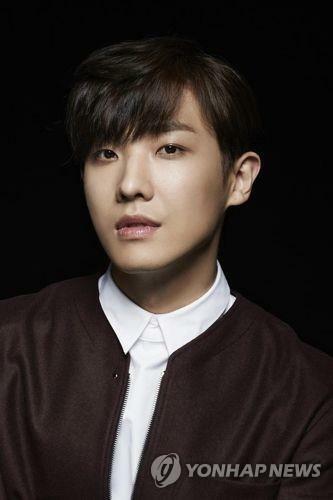 SEOUL, Oct. 24 (Yonhap) — Actor Lee Joon entered his mandatory military service Tuesday, his agency said. A former member of boy group MBLAQ, Lee started a five-week basic Army training session in Pocheon, Gyeonggi Province, Prain TPC said. Although the agency didn’t announce the time and place of the training camp, fans waited there to show their support. He will be discharged on July 23, 2019. The 29-year-old made his debut as a singer in MBLAQ but dropped out of the group in 2013. Since then he has focused on his acting career, appearing many films including “Rough Play” in 2013, “Seoul Station” in 2015 and “Luck Key” in 2016.